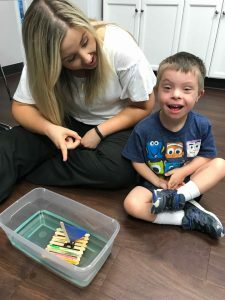 SPEECHtacular Camp was a huge Success! 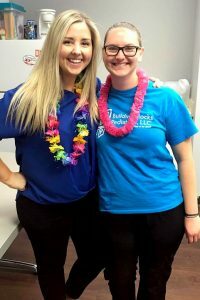 We had a blast last week at Speechtacular Camp with Miss Stephanie and Miss Allie, two of our speech therapists. 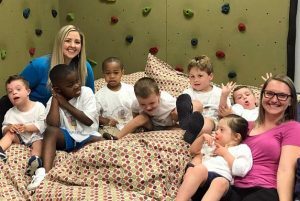 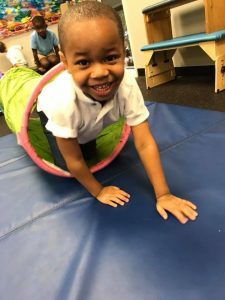 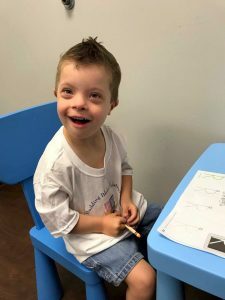 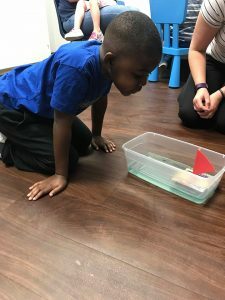 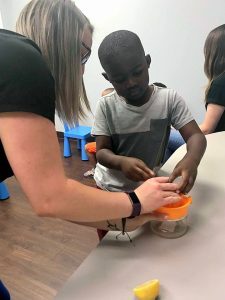 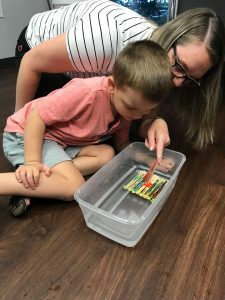 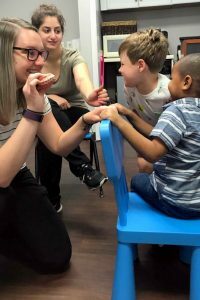 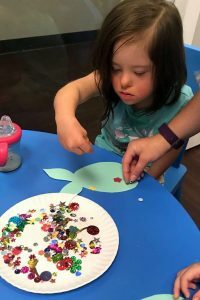 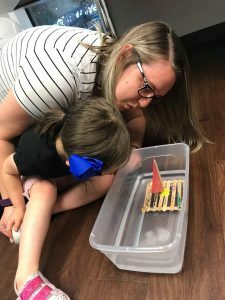 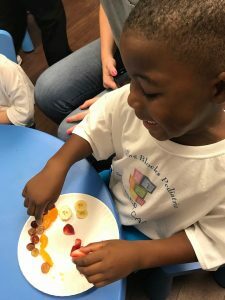 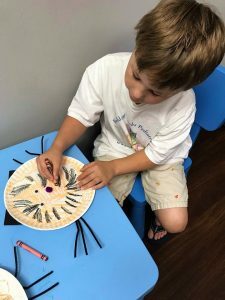 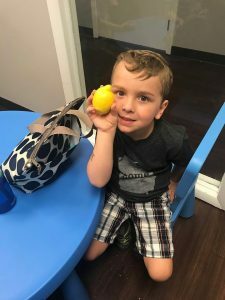 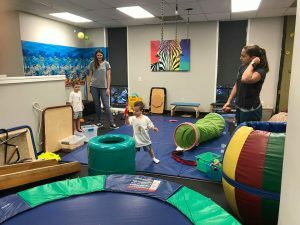 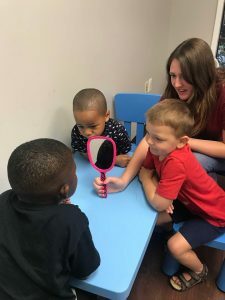 The Campers learned about how speech sounds are made and practiced new speech sound skills through music, movement, crafts and turn-taking game play. 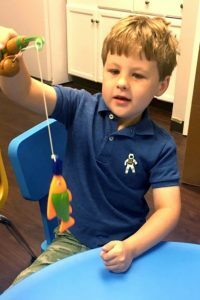 We hope to see you next Summer at Speechtacular! 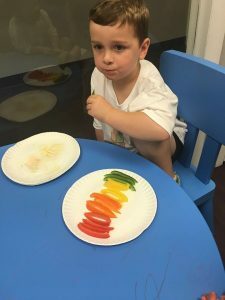 Click HERE for more information and registration for our 2018 Summer Camp line up!